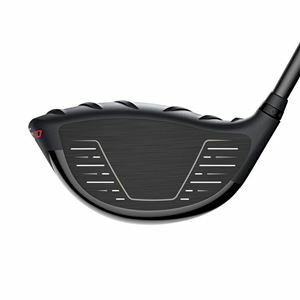 The G410 SFT (Straight Flight Technology) provides maximum fade and slice correction while delivering all the performance benefits of the G410 Plus such as a high MOI and faster ball speed. A fixed weight on the extreme perimeter and 50% more heel-side CG than G400 ensures straighter ball flights. A lighter D1 swingweight helps square the face at impact. 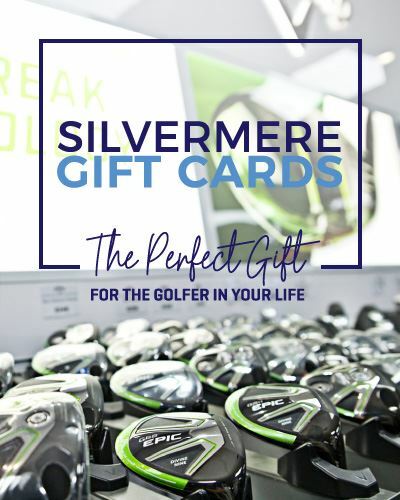 Maximum fade and slice correction is provided by a fixed weight on the extreme perimeter of the head and 50% more heel-side CG than the G400 driver to ensure straighter ball flights. Assistance also comes from a lighter D1 swingweight, which helps square the face at impact. 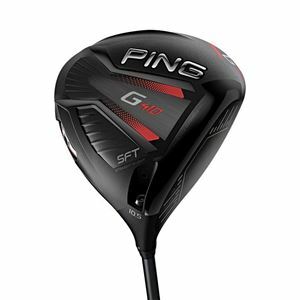 The G410 SFT driver's 455cc head sits visually square at address and delivers all the performance benefits of the G410 Plus, such as a high MOI and faster ball speed, while ensuring a consistently straight ball flight. 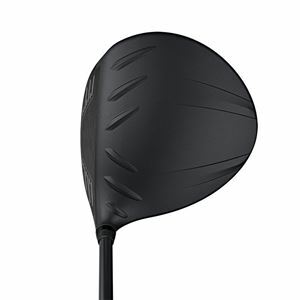 Trajectory Tuning 2.0 in the G410 drivers utilizes a new lightweight, aerodynamic hosel sleeve providing eight settings for influencing ball flight through loft (±1.5°) and lie adjustments, including up to 3° flatter than standard.